Year after year, it’s a privilege watching any cannabis market grow into a mature industry. I’ve had the good fortune of watching this happen in Washington, which legalized at the same time as Colorado but has evolved further outside the spotlight. In many ways, that’s made for a market more centered around consumers (as opposed to, say, tourists), which has its benefits. Case in point: The dispensaries, products, and experiences you see below. From ultra-curated boutique stores and deeply knowledgeable budtenders to concentrates, edibles, and awesome things to do while high, the Evergreen State lives up to its name with incredible cannabis in every category. Below, check out the best of Washington in 2017. Have a Heart transitioned seamlessly from a beloved mini-chain of medical dispensaries to a top-tier group of recreational stores appealing to customers from all walks of life. Whether you’re a tourist, patient, aficionado, or occasional social smoker, there is something for absolutely everyone here. Given that most of Washington’s cannabis is grown east of the mountains, it makes sense that lower transportation costs and cheaper rent make for cheaper cannabis in Eastern Washington. That’s certainly the case at Herbal Escents, in the far Northeastern corner of the state, where you can find many products at lower prices that you’d expect elsewhere. What truly makes Herbal Escents stand out, though, is their team’s outstanding knowledge of every single product in the store, and an easy-to-follow layout that lets you find exactly what you’re looking for. Everything at Vela is impeccably curated, from their top-shelf flower to their premium topicals. 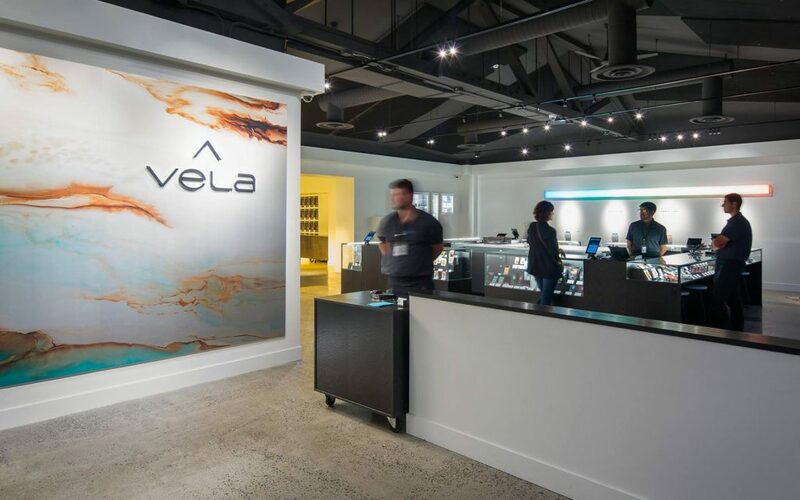 In addition to housing a cannabis grow and extraction lab next door to the dispensary (at which curious visitors can peer through a window), Vela goes above and beyond in terms of hosting community events with distinguished speakers, welcoming customers and groups ranging from millennials to senior citizens, and designing their space for a next-level shopping experience. The whole team at Dockside is pretty fantastic, but Ben Perez in particular stands out. 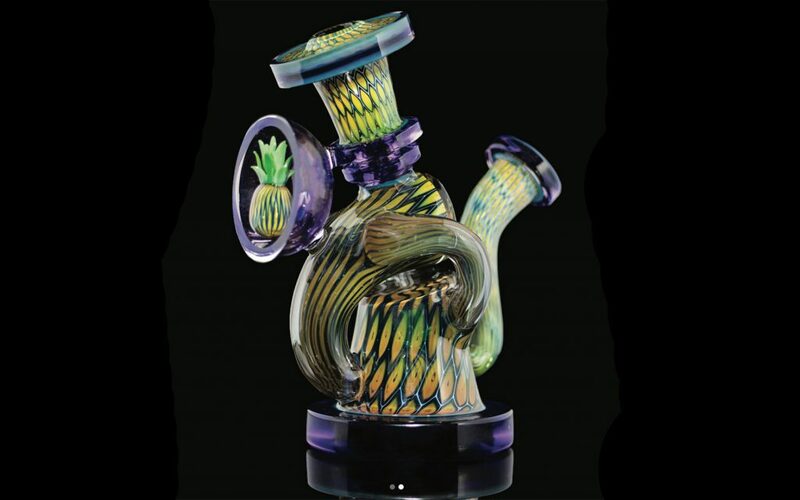 He’s a communicative, levelheaded cannabis buff who first and foremost identifies with the customer, and thus understands the value of cannabis at multiple price points. He recognizes and recommends great quality and great craftsmanship from bottom shelf to top, and always tells it like it is, which the consumer benefits from in terms of knowledge, new product finds, and overall experience. Located in SoDo, House of Cultivar’s cutting-edge program puts science first, and their state-of-the-art facility includes about 300 live mother plants and a lab for cloning and culturing cannabis tissue. The company’s brilliant engineer-driven team is constantly looking for ways to push what we can do with cannabis forward. They’re also aware of their impact in terms of sustainability, and set a positive example by reducing their environmental impact and working with local government to constantly improve their business practices. We’ve talked a lot about Lemonder this year, but this standout strain just keeps winning the hearts of ever more devotees. The strain’s greatest appeal lies in its terpene-laden flavor profile, derived from a ménage of the fragrant indica Lavender, woodsy hybrid OG Kush, and sweet-and-sour sativa Super Lemon Haze (all three of which made our 100 Must-Try Strains list, by the way). In our inaugural blind tasting of the top THC-dominant cannabis flower in Washington, we graded each cannabis strain on a 100-point scale and Middlefork by Royal Tree, with 95 points, came out on top. 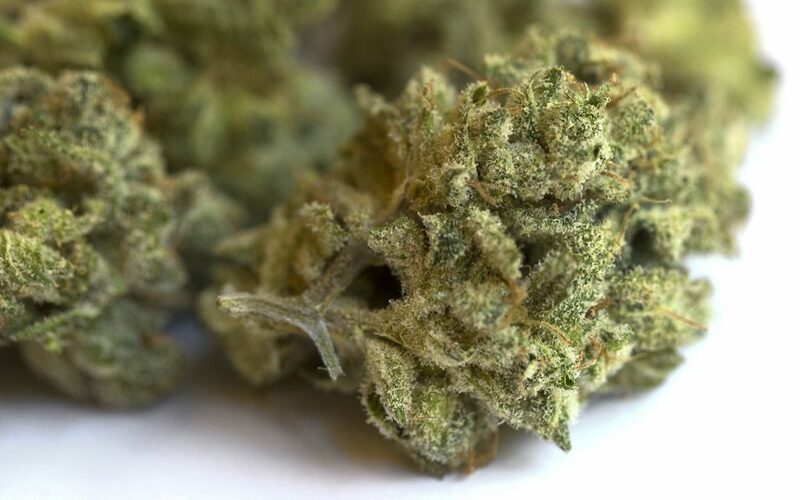 A Bellingham-bred strain with fizzy orange flavor and plenty of pine notes on the exhale, this strain stood out in pretty much every category (aroma, flavor, cure, and effects). If you listen to our cannabis products podcast, you’ve probably heard about Oleum ad nauseum, but that’s why they top this list: We simply can’t find anything better. This product undergoes a proprietary filtration process (C-Thru) to remove everything but the pure, concentrated cannabinoids and terpenes, as well as pseudopolymorphism (what Oleum calls the Crystal Honey process). The result? Oleum is making the most flavorful dabs on the Washington market in 2017. 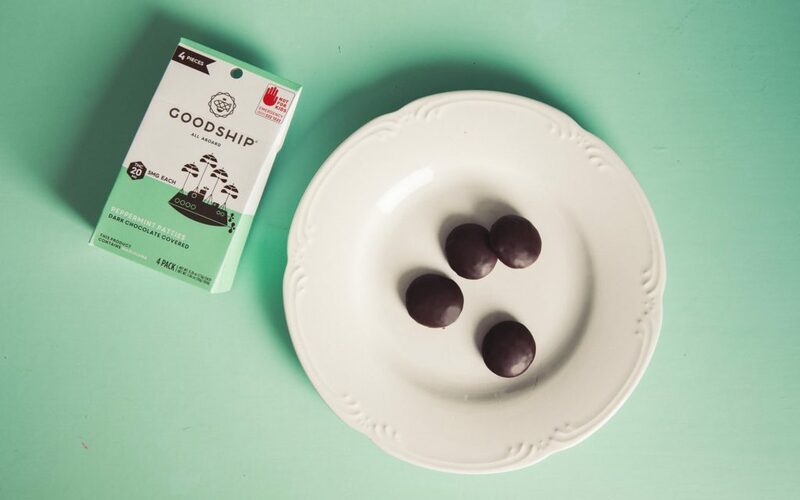 New to the market from an old standard, Goodship Peppermint Patties are pure THC wrapped up in a melt-in-your-mouth confection from the woman who brought Cupcake Royale to the market. Editor’s note: Leafly and Goodship are owned by the same company. This product looks, feels, and works like the future of cannabis topicals. It blends in with any other salves and serums on your nightstand with nary a hint of gratuitous green or pot leaf branding, it smells like pure lemons, rather than skunky plant matter, and it works like magic. 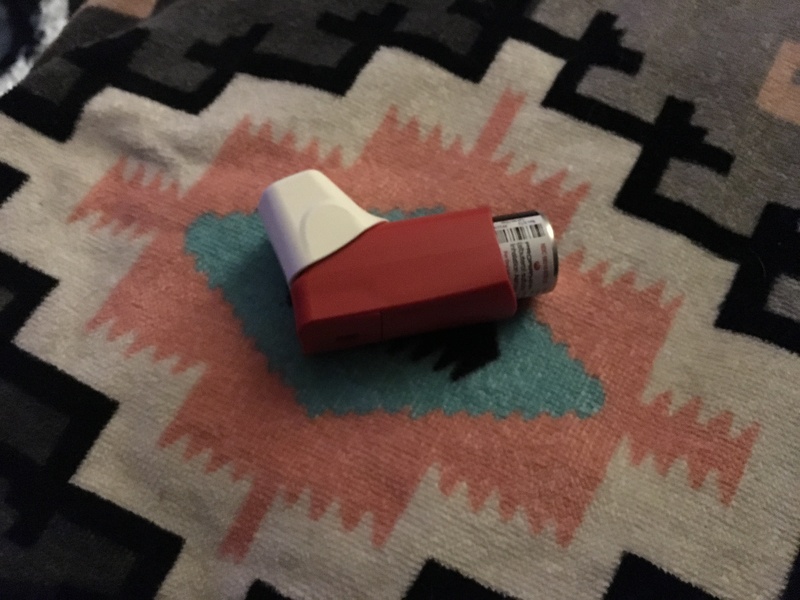 This may be the most accessible product in the industry today; it’s not going to scare a single person (no matter their experience level) away from cannabis. Green Revolution (known earlier this year as Ethos) has become one of the most recognizable brands on the market (even as they’ve rebranded), and we count on them to deliver top-of-the-line tinctures in particular. The water-based CBD tincture, weighing in at 5:1 (250mg CBD, 50mg THC), leverages a perfect ratio for CBD-focused benefits with just a bit of THC to boot. Scolari is one of the top glass brands in the state, and for good reason. Beautiful, functional, and original in design, we follow Scolari on Instagram because we can’t get enough of these drop-dead gorgeous pieces. 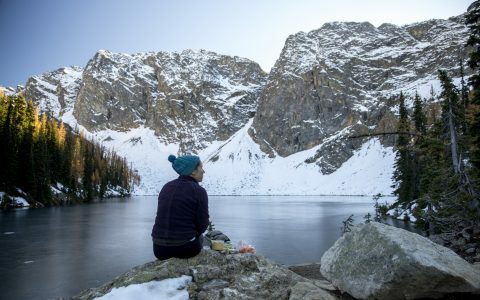 Washington affords its residents outrageously good hiking opportunities, and the Enchantments in the central Cascade mountains are the crown jewel. While hiking the area isn’t easy, it affords perhaps the most stunning views in the state (and trust us, they’re twice as good while you’re high) via day hikes to locales like Snow Lake or longer summer backpacking trips (for which would-be hikers must apply for a permit). That said, the Enchantments are on federal land (so while being high there is absolutely incredible, it’s technically illegal to bring cannabis along). For those who prefer to play it safer, we also recommend getting completely blazed and seeing Laser Floyd: The Wall at Seattle’s Pacific Science Center under the largest domed laser theater in the world. Do you love massive burritos? Do you like dishes stuffed with juicy chicken, stringy melted cheese, caramelized local sweet onions, and fresh avocado? Do you enjoy paying about $7 for something that will provide you with two full meals? If so, a stop at Taqueria Mi Pueblito in Walla Walla, Washington in an absolute must. I know multiple people who bring stashes of these legendary burritos back across the mountains with them to Seattle every time they’re in Eastern Washington. They’re just that good. Do you ever go North of Everett? These must be paid for. Great new revenue stream for leafly. Oh, and how about disclosing which of these companies are owned by the owners of your company?